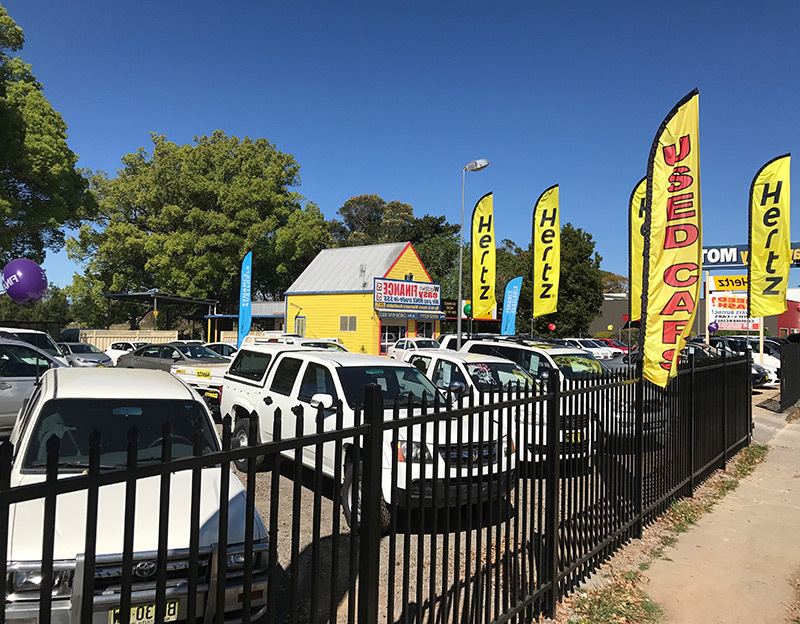 MVM is a Used dealership on the NSW Mid North Coast. 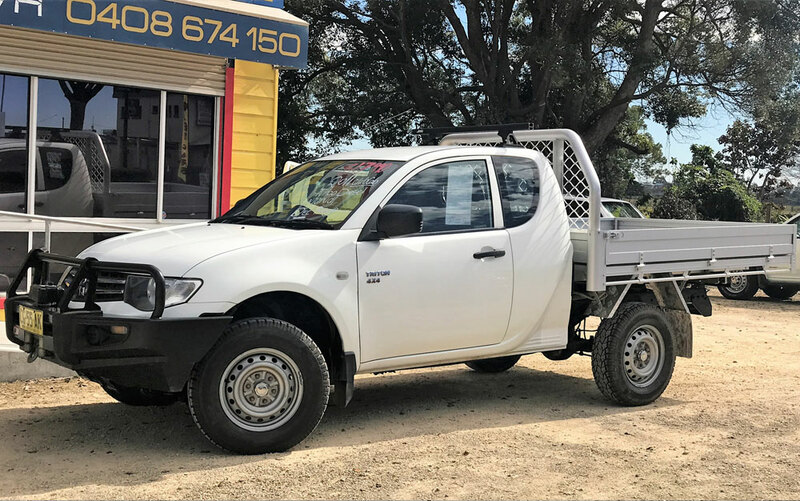 Established in 2003, Macleay Valley Motors has retained its reputation for affordable and reliable vehicles in all makes and models. 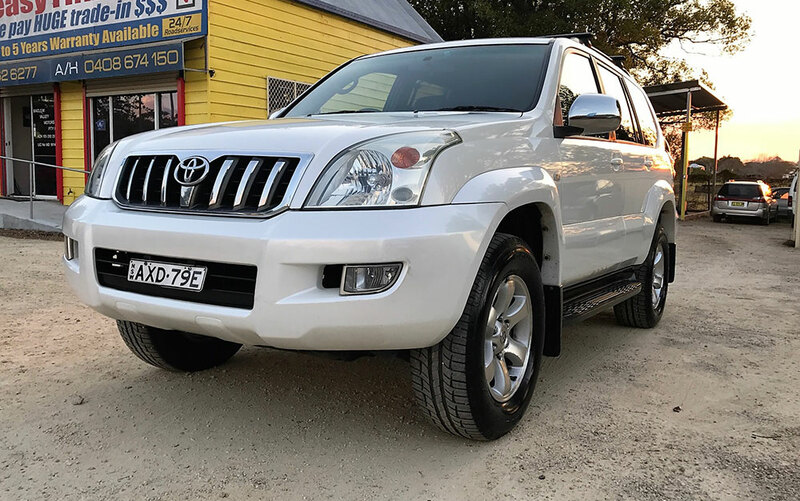 Offering vehicles to suit everyone and every need. 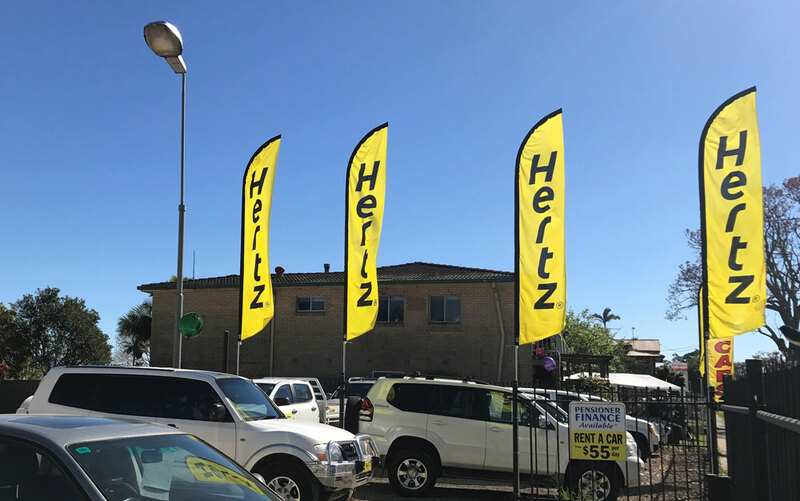 We accept Trade-ins and 3 month statutory warranty is standard on most vehicles – ALL VEHICLES are sold with Rego and we also offer a range of EXTENDED WARRANTY options at very affordable prices. All our vehicles are mechanically checked & serviced by a licensed local mechanic. We have access to an amazing finance broker who gets you the best rates and gets you a car on finance you can afford. Applications are FREE to apply. Pensioners, full time, casual even self employed we can help you get the finance needed for your new car. 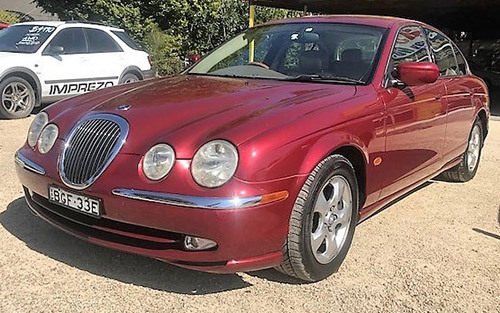 As a small owner occupied business we understand the concerns associated with buying a Used Car. We make it our priority to make the process simple and our vehicles reliable, safe & affordable for you and your passengers. 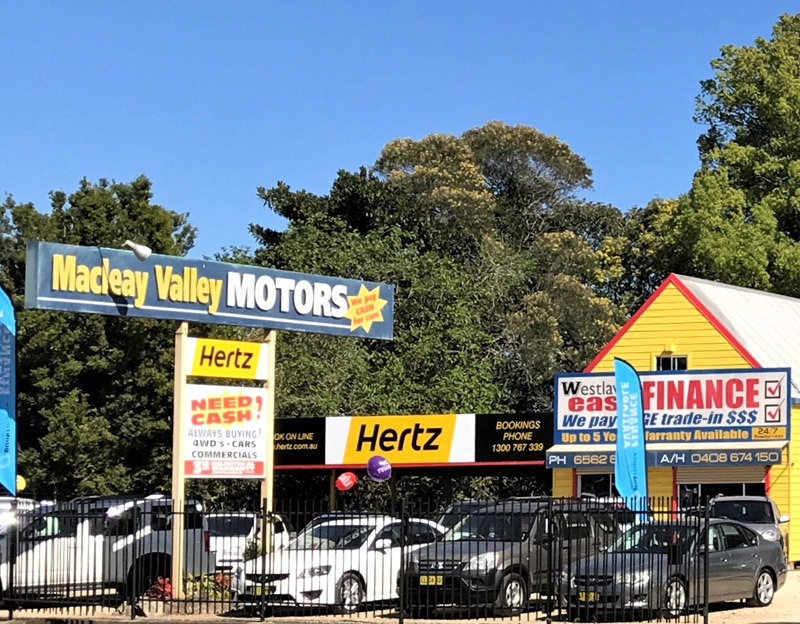 "Enjoy the ease of buying from Macleay Valley Motors" Swing by the yard & say Hello. Let Warwick or Ash help you today. Opposite McDonalds on Smith Street Kempsey. Don't forget we are also Licensed to chauffeur our Luxurious Jaguar vehicles. Click the banner above for more info or to make a booking. Servicing for any event on the Mid North Coast. unique custom made box trailer, designed for use as a water or weed spray trailer. with water drums, hoses, tool boxes and framework ontop its capable for any situation. custom built. weathered but great sturdy condition. if you live on property this is designed for you and WILL make your life alot easier in regards to weed spraying OR in the case of a fire!